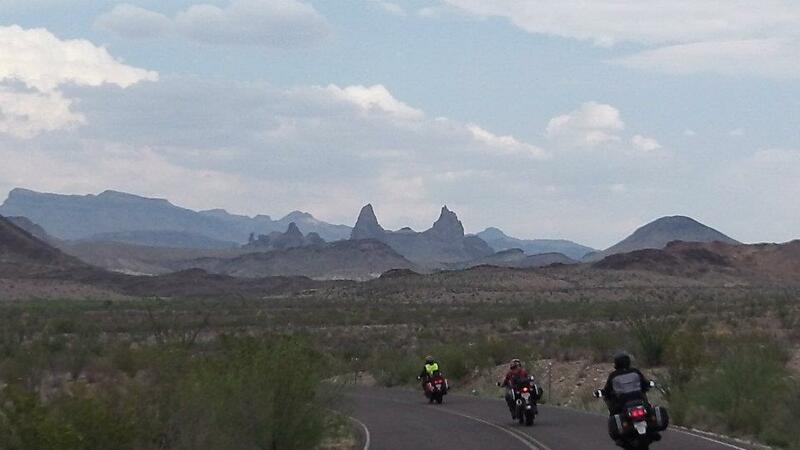 Got back recently from our therapy ride out to the Big Bend area of Texas. What a great ride. 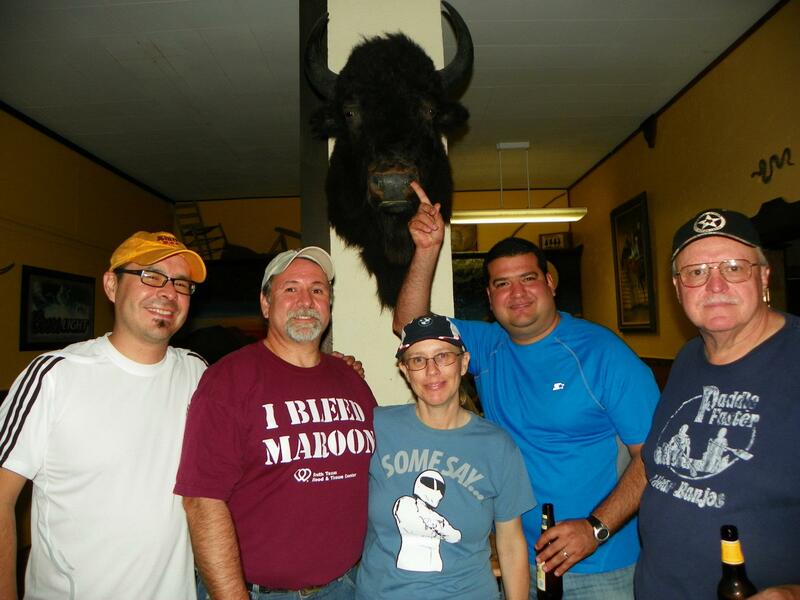 Three sport tourers, one Dual Sport and one cruiser walk into a bar. LOl! The company was great, had great cool weather for the first day or so (lucky I mean under the 90 degree range and no rain). 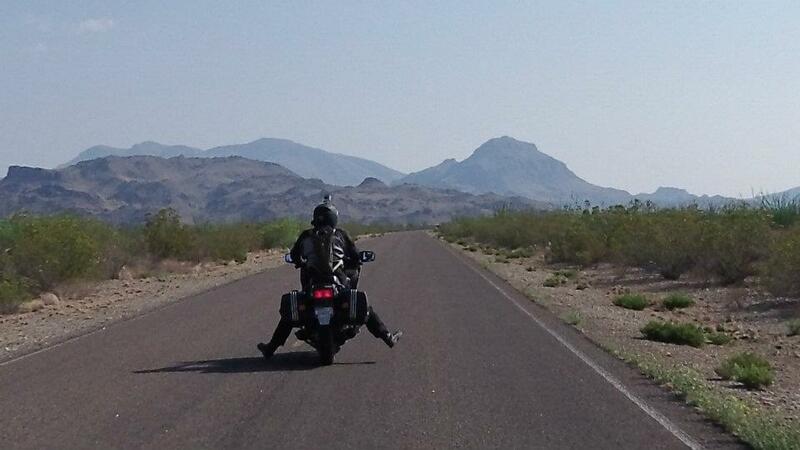 More details to follow on our stay in Marathon, Terlingua (VIVA TERLINGUA!) and Fort Davis, gear used, and the general experience. 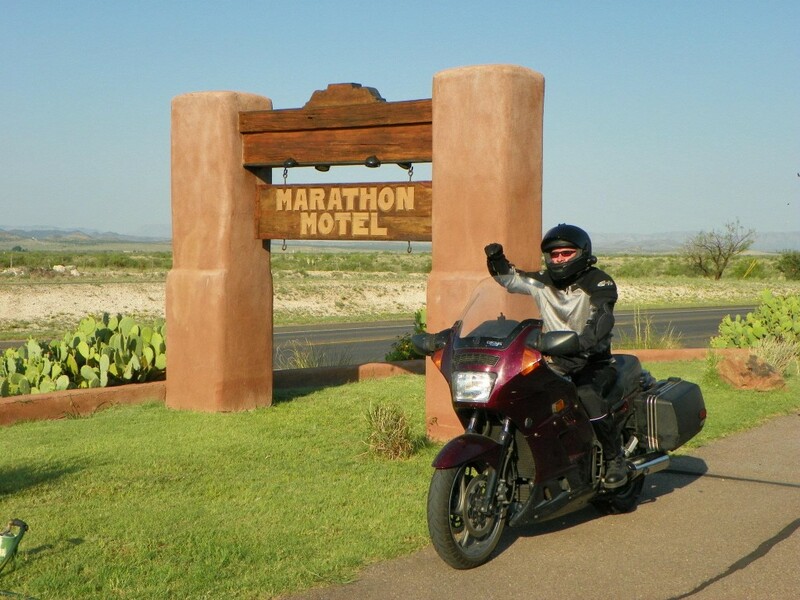 This entry was posted in Rides, Trip Planning and tagged Big Bend, West Texas. Bookmark the permalink.